Jersey’s children’s services department “failed” in its duty of care, according to a man who grew up in the system in the 1960s. Michael Laing, 60, was continuing his evidence to the Independent Jersey Care Inquiry which is examining historical abuse. In August he talked about physical and sexual abuse suffered in foster homes. From 1957, Mr Laing lived with four foster families and spent two periods in the Haut de la Garenne care home. He said he was relatively happy while in Haut de la Garenne. As the inquiry resumed on Wednesday following a summer break, Mr Laing told the panel in a statement: “The children’s office should have, and could have, done more to prevent my abuse. He said he was happiest when he was at Haut de la Garenne and if he had been allowed to stay there throughout his childhood, he would be a better man now. “I don’t remember names, and do not allow myself to get emotionally close to anyone,” he said. “I don’t have any close relatives. I don’t have friends close enough who I would say anything to about it.” He said children’s services changed his name five times as he was “farmed out” to different families. When the story of Haute de la Garenne broke in 2008 he contacted police to give evidence, saying he was “horrified by the stories”. 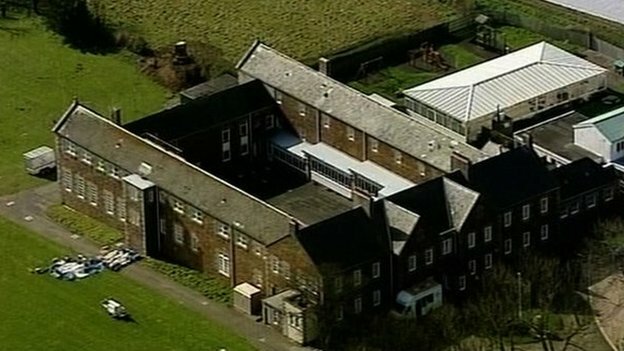 Mr Laing said he wanted to make it clear that he never suffered abuse in Haut de la Garenne and viewed it as a refuge.